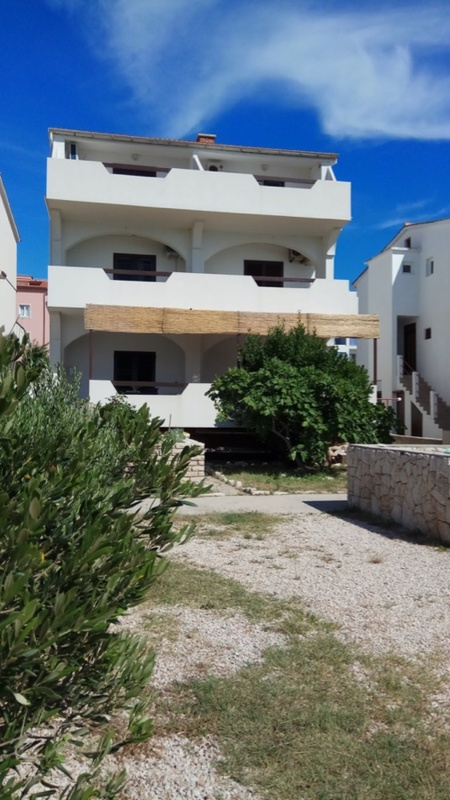 apartman Zvonko is family house and it is situated in Metajna - quiet fisherman village on Island Pag's eastern side. We are offering apartments and/or rooms with usage of your own kitchen in our private house. Apartments are fresh, bright and have nice sea view. House is first row to the sea and beach so you will be able to enjoy in sea,sun,sunsets and every enjoying momement.